Good witch. Bad witch. White magic. Black magic. Kitchen magic. Pick your potion. Ready for Magic? The authors of the Blazing Indie Collective, who brought you the Falling in Deep Collection, are brewing up something new. 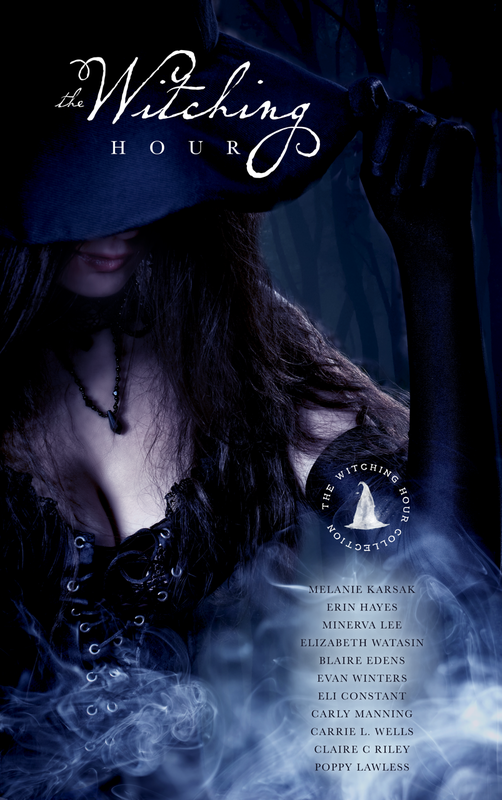 Check out all the novellas in The Witching Hour Collection!